MS Dhoni: Dhoni alias Mahendra Singh. This name has one unique identity which reminds us some qualities like coolness, leadership, dedication, pressure handling and encouraging youngsters. Apart from these Dhoni has one greatest strength nothing but turning life from nothing to everything and zero to hero. Coming from a small state like Jharkhand, he developed his career as best batsman and captain and wicketkeeper in the world. Whenever people hear a word Jharkhand, the first thing instantly comes into their mind is none other than a personality named Dhoni. He achieved everything in cricket what any cricketer wants to achieve and succeeded in every aspect of cricket. Finally, he stood as an inspiration for millions of people not only for who is in the cricket sports category but also for a normal person by showing how to turn your zero life to golden life even though you face as many struggles as you can in your life. MS Dhoni, this is not a name but it is an emotion for crores of people. 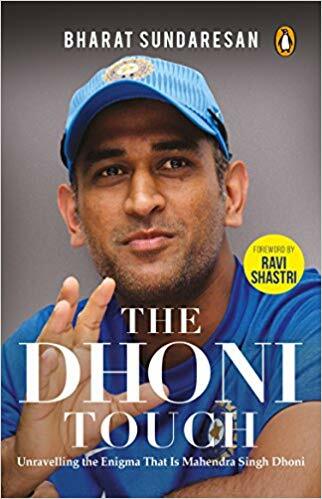 Today lets discuss Dhoni biography and MS Dhoni records and some unknown facts and awards and some of the best books on MS Dhoni. 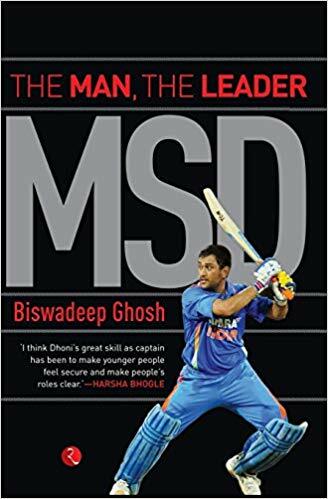 MS Dhoni profile: MS Dhoni biography or Dhoni profile is like one lesson or one epic in cricket history. 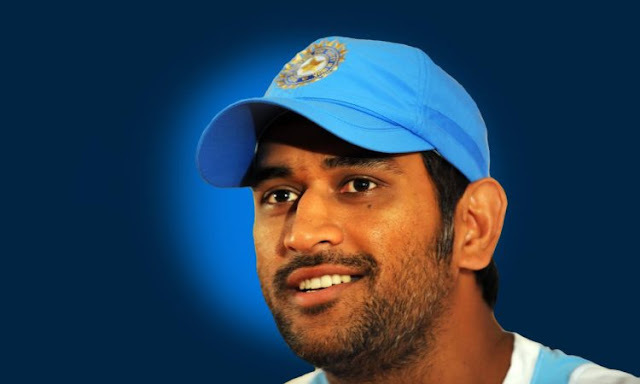 MS Dhoni was born on July 7th, 1981 in Ranchi, which is the present capital of Jharkhand state. MS Dhoni father name is Paan Singh Dhoni. 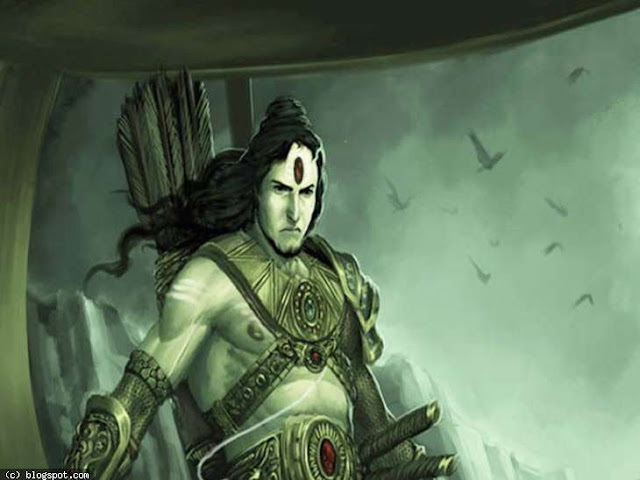 MS Dhoni mother name is Devaki Devi. Dhoni has one sister and one brother. MS Dhoni sister name is Jayanti Gupta. MS Dhoni brother name is Narendra Singh Dhoni. Dhoni wife name is Sakshi Dhoni. Dhoni marriage was done in 2010. MS Dhoni family was blessed with one child named Ziva. MS Dhoni house is in Ranchi which is a farmhouse with 7 Acres of the area which took 3 years for its construction. MS Dhoni movie named M.S. 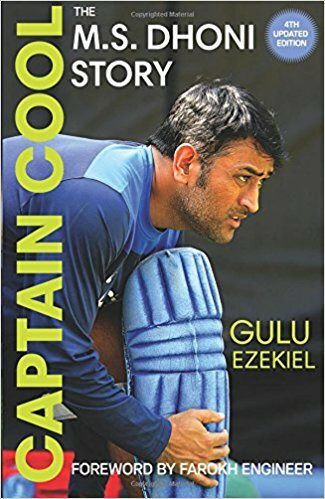 Dhoni: The Untold Story showed everything about Dhoni childhood and his struggles in his early life. He initially worked as the ticket collector due to his father's wish, after that he slowly started his leg towards his favorite sports cricket then he has never seen back. Today he turned his life from ticket collector to trophy collector. 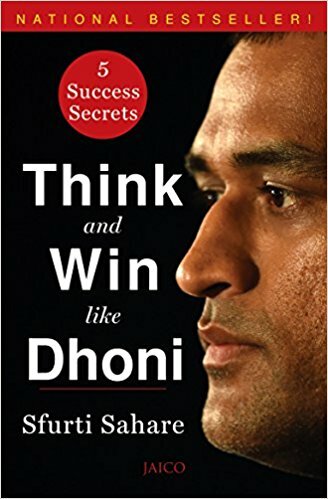 MS Dhoni cricket has one unique style and one special identity because he rarely plays cricket shots which are in the cricket books. He mostly plays agricultural and baseball shots because he has never a batting coach in his life. He had a coach just for his wicketkeeping but Dhoni himself trained and developed his batting skills and stood as one of the best batsmen in the world now. That's why Dhoni cricket is always an inspiration for upcoming young cricketers. MS Dhoni helicopter shot has one special identity and craze in cricket history. MS Dhoni was a fan for Gilchrist wicketkeeping skills and fan of Sachin batting and fan of John Abraham acting and fan of Latha Mangeshkar singing. 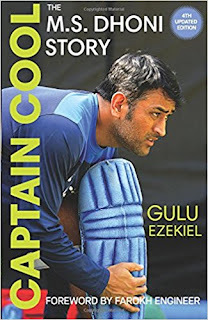 MS Dhoni Cricket Career: MS Dhoni international cricket career was first started on Dec 23, 2004. This was his first international match which was a match between India and Bangladesh. Similar to his idol Sachin Tendulkar, Dhoni also got out for a duck in the form of runout in his ODI debut. 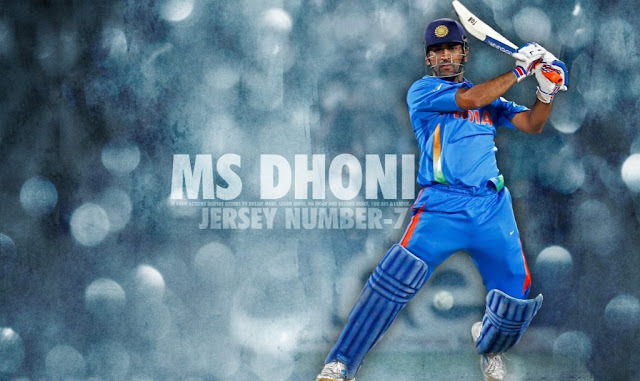 Dhoni jersey number is 7 which is his favorite and lucky number. MS Dhoni ODI centuries are 10 and MS Dhoni Test centuries are 6. MS Dhoni first ODI century came against Pakistan on April 5, 2005, in Vishakapatnam with a score of 148. This was one of the best innings in ODI cricket history. He smashed all Pakistan bowlers in that match with great shots and with that innings, Dhoni got lots of stardom and fame. MS Dhoni captaincy career started in 2007 where he took the captaincy from Rahul Dravid. MS Dhoni captaincy record is outstanding and impeccable which made him as the best captain in the world. MS Dhoni took test captaincy from Anil Kumble in 2008 and made Indian team as No.1 Test team in the world. Dhoni captaincy record showed us how much good he was as a captain and how much intelligent on the cricket field. He backed up so many youngsters in his captaincy career and turned them as best cricketers for India. India won ODI WORLD CUP, T20 WORLD CUP and CHAMPIONS TROPHY under Dhoni captaincy. No doubt to say MS Dhoni is the best Indian captain because his records proved that. MS Dhoni total runs in international cricket is 16486. MS Dhoni ODI runs are 10123 and he is one of the few players who scored 10,000 international runs in Indian cricket. Dhoni Test cricket runs are 4876 and Dhoni T20 runs are 1487. In spite of batting at 5 or 6 down the batting order, he is maintaining 50.6 average in ODI cricket which is outstanding and difficult to achieve. He played an innumerable number of knocks in pressure situations and gave so many memorable wins for the Indian team. He scored 91 runs with not out in 2011 world cup final which was one of the best innings came from MS Dhoni bat and made to lift ODI world cup for the second time under his captaincy. This innings remained as one of the Dhoni's best innings. Dhoni IPL career is also a golden career for him because he showed his impact and importance straightaway in first IPL season bidding because he sold out for the highest amount by Chennai Super Kings. Mahendra Singh Dhoni played for two teams named Chennai Super Kings and Rising Pune Supergiant in IPL. CSK team lifted three times IPL cup under Dhoni captaincy. 1. Dhoni hit 10 sixes in an innings which is the sixth highest in ODI cricket. 2. Mahendra Singh Dhoni holds the record for the highest score of 183* among all the wicketkeepers in the world. 3. Dhoni is the only Indian wicketkeeper-batsman with more than 4000 international runs in Test cricket. 4. MS Dhoni is the only captain in the world to win all ICC trophies. 5. Dhoni holds the record for the highest number of Test wins as an Indian captain with 27. 6. Mahendra Singh Dhoni has the highest batting average in the Asia Cup tournament. 7. Dhoni proved his mettle from behind the stumps so many times and holds the records for the highest number of stumpings and catches as a wicketkeeper in the world among all other wicketkeepers. 8. MSD was among the only few cricketers in the world cricket for getting Man of the Match award in a losing cause in ODI series between India and Pakistan with a knock of 113*. 9. MS Dhoni holds the record for getting the most number of home series wins for Indian as a captain. 10. MSD also so many records as an Indian captain in Test series like making Indian team as No.1 Test team in the world. 1. Dhoni was ICC ODI Player of the Year in both 2008 and 2009. 2. MS Dhoni LG People's Choice Award in 2013. 3. MSD won Rajiv Gandhi Khel Ratna in 2007-08. 4. Dhoni won Padma Shri which is India's fourth-highest civilian award, in 2009. 5. Mahendra Singh Dhoni won Padma Bhushan which is India's third-highest civilian award in the Republic of India in 2018. This is all about the MS Dhoni history and MS Dhoni records and MS Dhoni awards and achievements.